Grocery Stores | Park View, D.C.
I’ve learned that King’s Deli (located on the northeast corner of Georgia Avenue and Quebec Pl, NW) closed on January 17th due to operating without hot water, which is a health code violation. 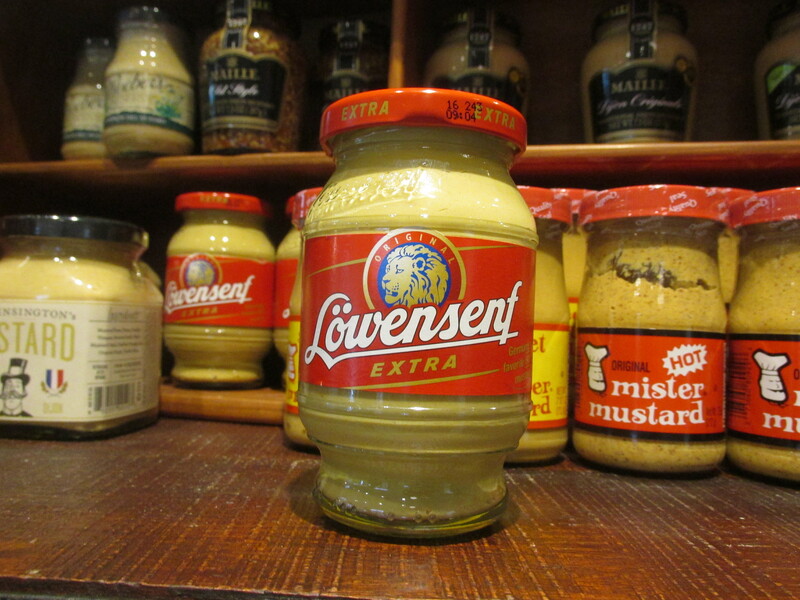 As King’s Deli also has a liquor license, the liquor license will be put in safe keeping until the store reopens. 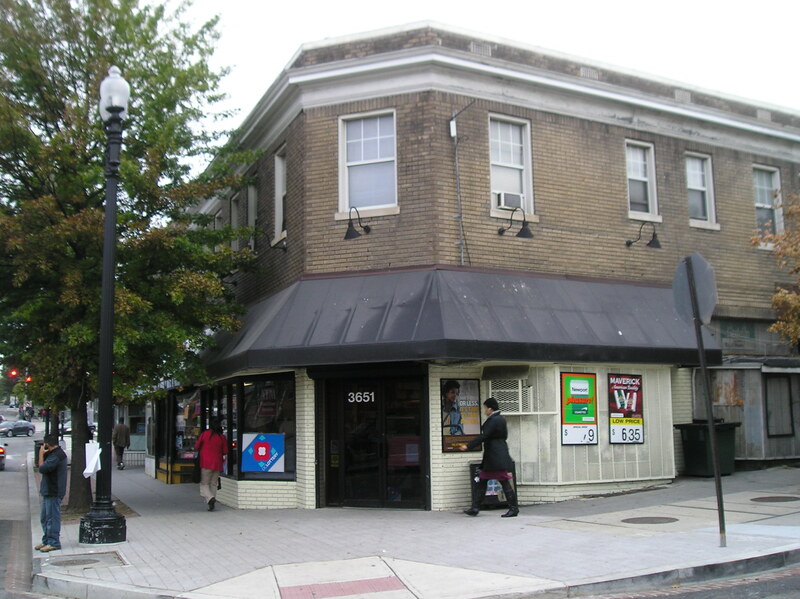 The old D&B Deli at 3412 Georgia Avenue (btw. 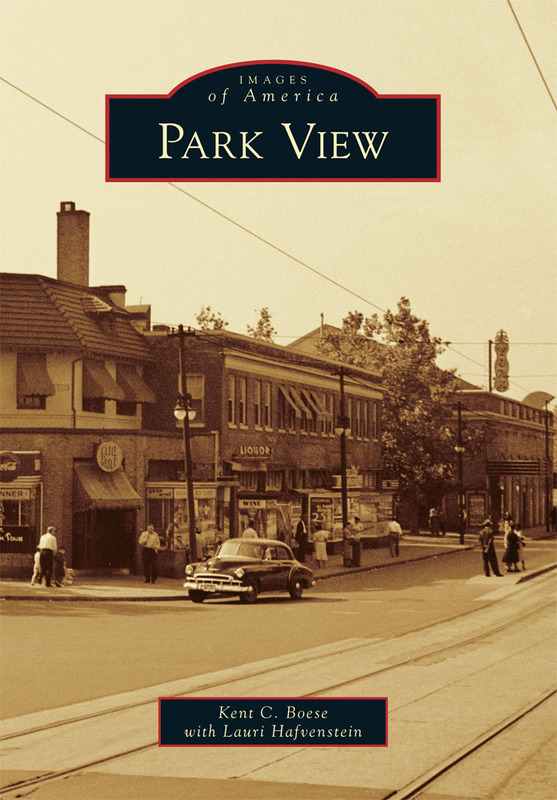 Morton & Park Rd.) is closed and appears to be turning into a Latino Market. 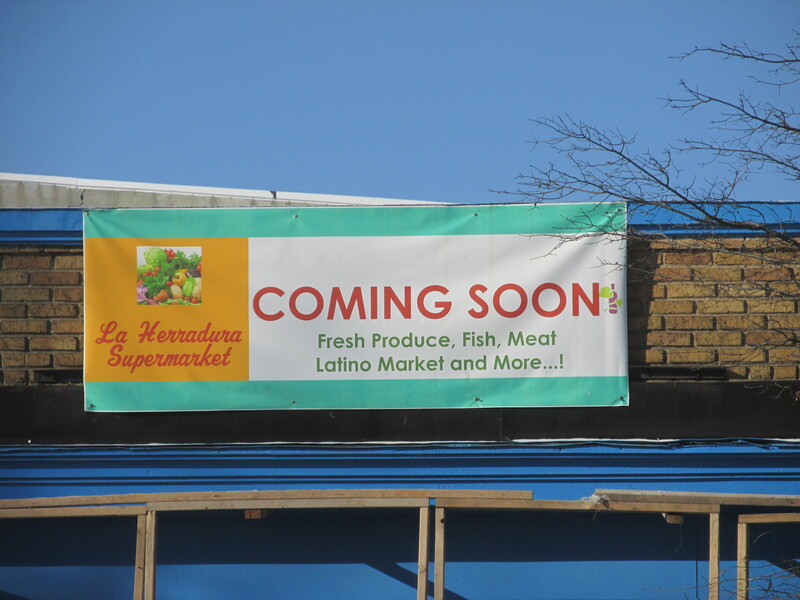 Its hard to tell how quickly this transformation will occur, as the Coming Soon sign for La Herradura Supermarket has been up since November. Petworth Safeway at Georgia and Randolph, NW. 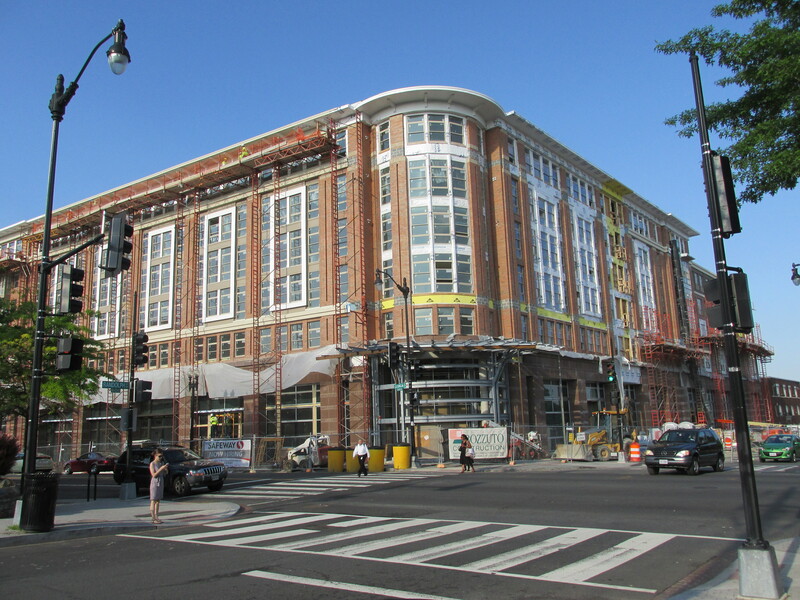 The new Petworth Safeway in on schedule to open this Friday, June 27th — the goal that was shared with the community back in May. In walking past the store last night, it looks like it is all set up inside and ready to go. I talked with one of the security staff at the site as well, and he stated that while there will be some type of official event on Thursday, the store will be ready to serve customers on Friday. This was also in agreement with the countdown clock (see image below). While the store is good to go this week, the living units above the store will take a little longer before they are move-in ready. 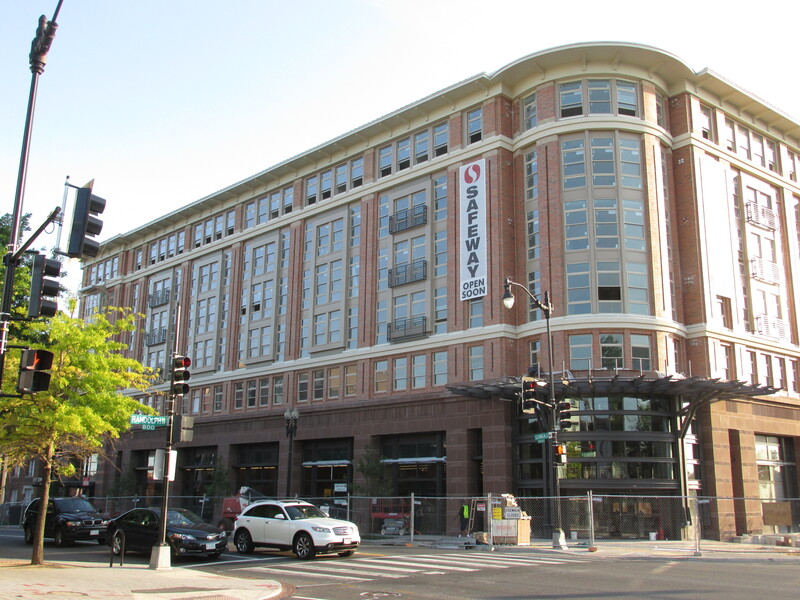 If chatter on the Petworth Listserv is to be believed, the future Petworth Safeway is shooting for an opening date on or around June 27th. In walking past the site over the weekend, that certainly seems plausible. With the building still under construction, shelving and lighting is already being installed within the future grocery store. In related news, Joseph Martin also reported on the Petworth Listserv that opposition to Safeway’s liquor license application — to sell beer and wine only — has been filed. 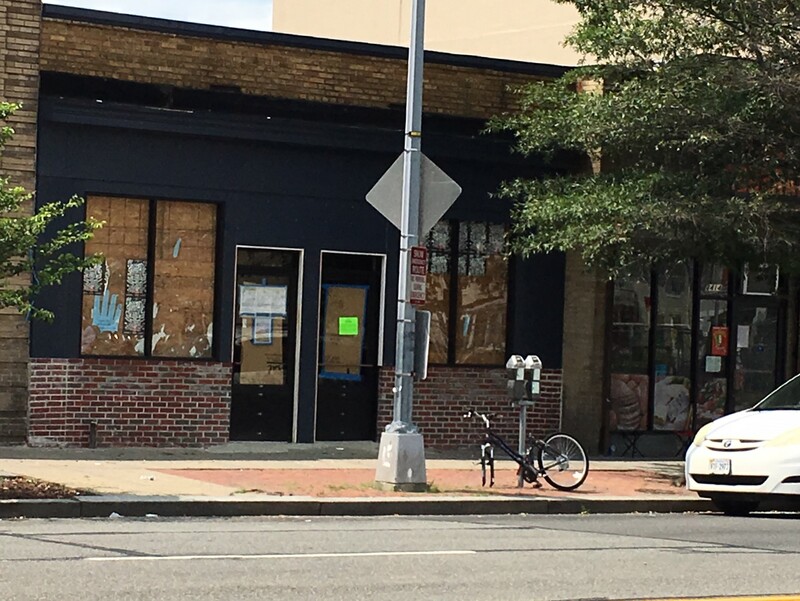 According to Martin — who does a good job monitoring liquor license applications and the DC Register for relevant Petworth area items — 16 people signed pre-printed letters to protest Safeway’s ABRA application and submitted them by the Board’s protest deadline. Safeway’s Craig Muckle has asked that any community members who have not yet expressed their support (or share other concerns) for Safeway’s beer-and-wine license application to do so. 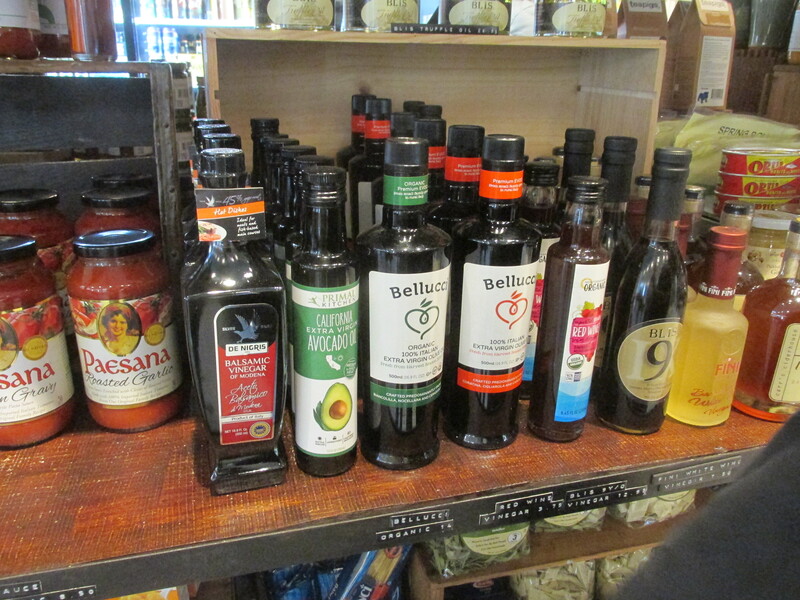 Email: craig.muckle (at) safeway (dot) com. Muckle also asked that supporters consider showing up at ANC 4C’s monthly meeting this Wednesday, April 14. 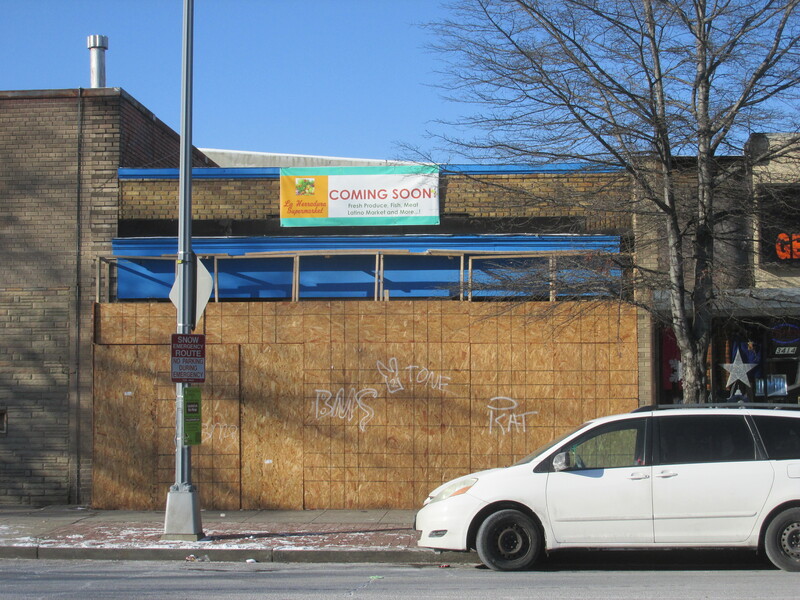 ANC 4C will take up the Safeway beer-and-wine license application on Wednesday [tonight]. Please also consider letting the Commissioners know how you feel about the application: Commissioners. 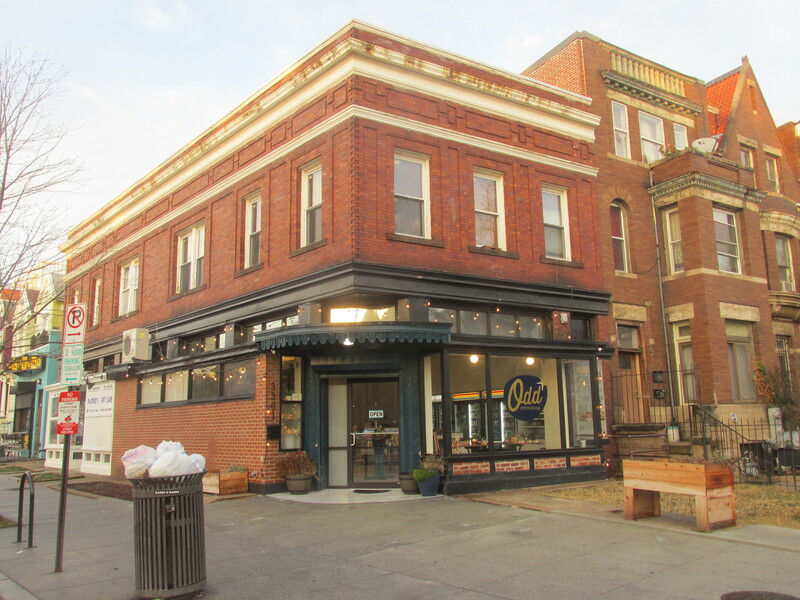 ANC 4C will meet next week at 801 Shepherd Street NW, the MPD Control Services Bureau Building, instead of the usual space at the Petworth Library. The meeting starts at 6:30 pm. When I polled residents a year ago, there was overwhelming support for Safeway to sell beer and wine … and I certainly agree with that position. 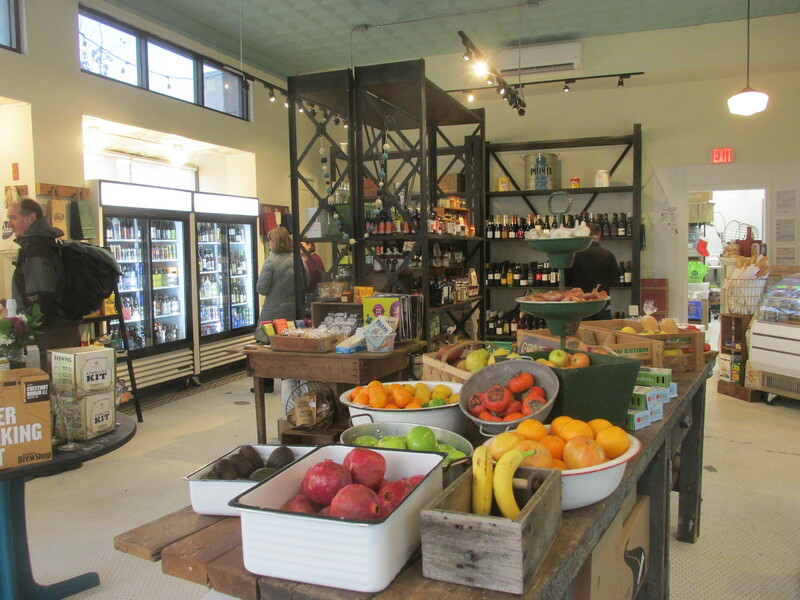 Grocery stores in other parts of Washington sell beer and wine and, practically, it is something that shoppers reasonably expect to be available in a large, new grocery store. 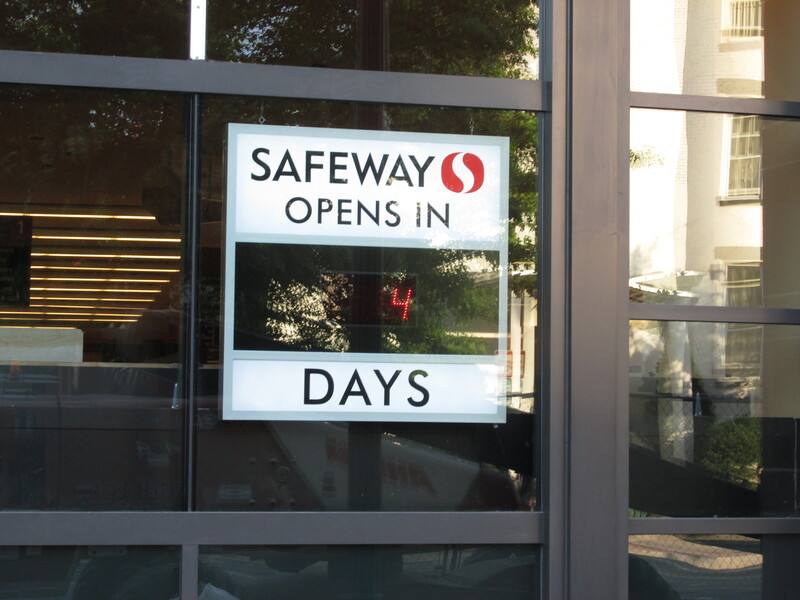 While my experience with ABRA suggests that Safeway will be successful with their application, I think reaching out to ANC 4C Commissioners or Safeway, as Martin suggests above, certainly would be helpful to Safeway. 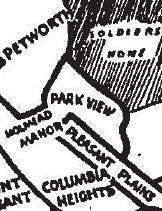 It’s official, the ABRA placards for the coming Petworth Safeway will be posted today. Below is the Notice of Public Hearing for those that want to read it, want to know when the petition and hearing dates are, or what to know when the hours of sales and service will be.